This is a question that has come up quite often and I have blogged about this for several different products in the past. 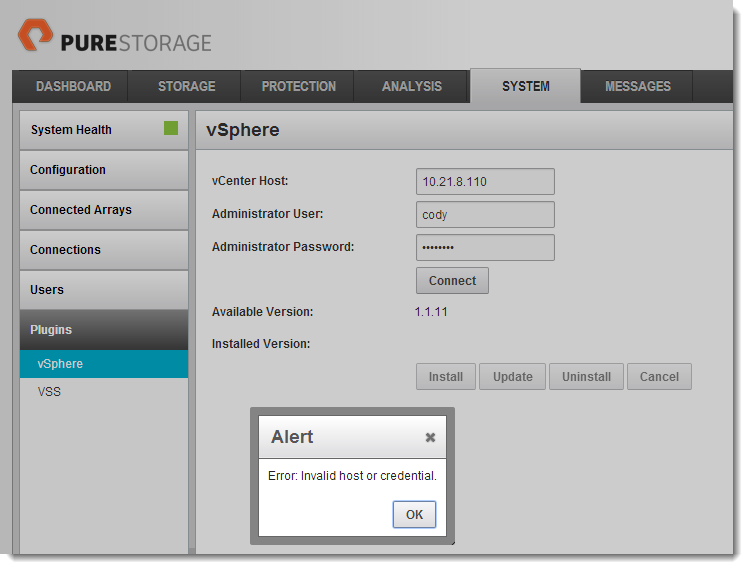 What Firewall rules do I need to create to install and use the Pure Storage Plugin for the vSphere Web Client? Luckily this is fairly simple. For instructions on using and installing the Web Client plugin check out these posts here and here. Come for VMworld 2014, Stay for Evolve! 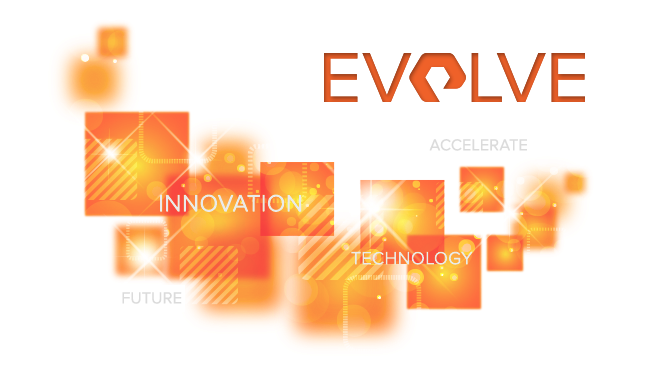 Just like last year, Pure Storage is sponsoring a post-VMworld event called “Evolve”. This will feature some great keynote speakers as well as some technical sessions on the state of the industry. This will take place on Thursday, August 28th after VMworld has officially come to a close and will be right there next to the Moscone Center. I highly recommend you stick around for this (yes, it’s free)! This will save you a lot of time in your own scripts. 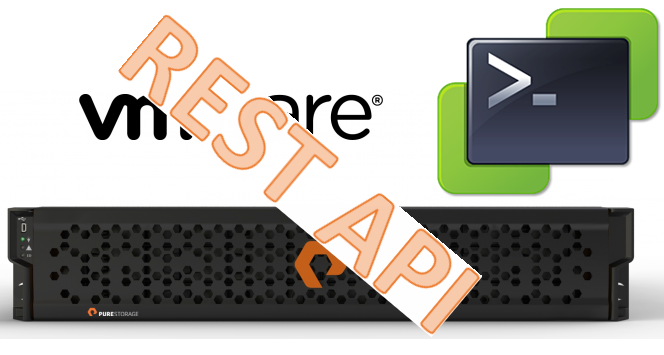 These leverage our REST API and will spare you the steps of creating your own REST calls in your script. Look for this toolkit to expand in the near future. Previously I blogged about using PowerShell with the Pure Storage FlashArray to enable scripting of common tasks like provisioning or snapshotting. In that post I showed how to use SSH to run Purity operations, but with the introduction of the REST APIs (fully available in 3.4+) there is now a much better and cleaner way to script this. You no longer need to install extra SSH modules and the like, all you need is the Invoke-RestMethod in PowerShell. 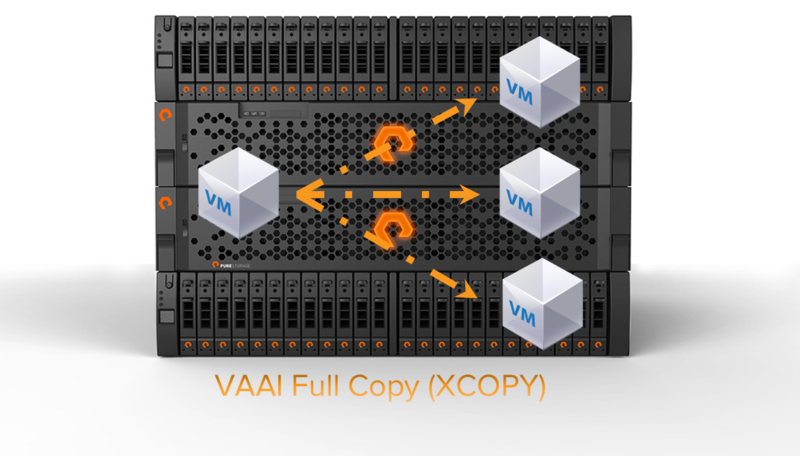 A lot of activity coming up this year at VMworld 2014 and Pure Storage has a large part in it. Between our booth, staffing presence, tons of sessions and 1:1 meetings there aren’t any steps we are missing. 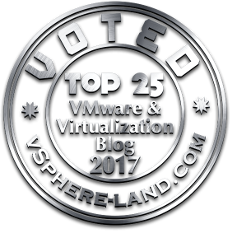 This will be my 7th VMworld and from a storage perspective I have never been more excited! A lot in store by VMware (notably vVols) and Pure has some great demo we are working on as well.